Intrepid young curator-turned-private eye Jenna Murphy—whom readers first met in A Head in Cambodia—goes to the tourist town of Ubud to study early twentieth century Balinese painting. But her first discovery when she arrives in Indonesia is the speared body of expat artist Flip Hendricks. She soon is working with an old friend, a detective for the Ubud police force, to seek the killer. Jenna suspects the motive for the killing has to do with Flip’s paintings. Detective Wayan Tyo is not so sure. 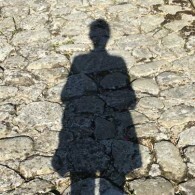 Is Jenna right, or are there other forces at work in this paradise overrun with tourists? The threats to Jenna’s safety pile up, until she can no longer deny that her life is in danger. Her entanglement with various men only clouds her judgment and complicates the situation. 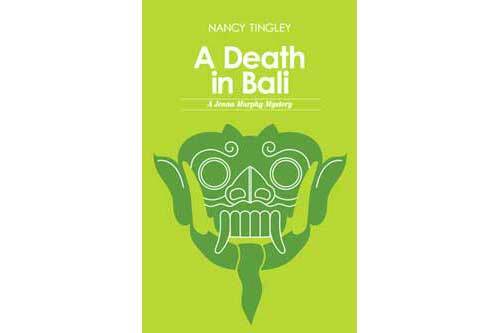 As she did in the first Jenna Murphy book, in A Death in Bali, Nancy Tingley draws on her extensive experience as a scholar of Asian art to bring the armchair traveler an immersive, inside view of the art world.